Enjoy the great outdoors naturally with our 100% Organic Vegan Ethical Lemon Eucalyptus Mosquito Insect Bug Repellent, be it down the beach, pottering around in the garden, walking in the woods, or on your next holiday. Prevention is better than cure! Long lasting. Up to 5 hours protection. Home or away, our 100% Organic Vegan Ethical Lemon Eucalyptus Mosquito Insect Bug Repellent can provide long lasting protection against mosquitoes, insects and bugs. Our Oil contains high levels of citronellal, which is most popular as an insect and bug repellent. Grapeseed Oil is ultra-light, odorless and readily absorbs into your skin. It is an oil rich in nutrients and vitamins. Vitamin A, Vitamin B1, Vitamin B2, Vitamin B3, Vitamin B5, B6, Vitamin E, Rich in linoleic acid and minerals, and antioxidants that help protect from free radicals. Naturally astringent, antifungal and antiseptic. An awesome highly moisturizing oil with its consistent high glide and low friction for even the most sensitive of skin. 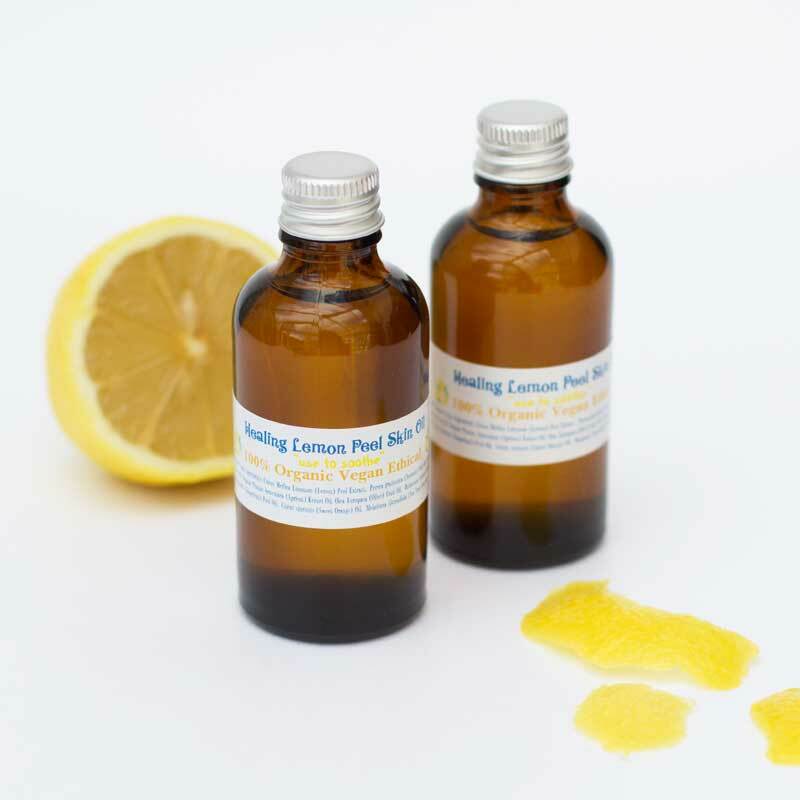 Laced with Lemon Eucalyptus Oil which is extracted from the leaves and twigs of the lemon-scented gum eucalyptus plant with an aroma strong, deliciously sweet, lemony fresh and a woody cooling and refreshing scent makes it the perfect combination. We also added a hint of Lavender which is well known for its antibacterial, antifungal, antiseptic, anti-inflammatory properties. Perfect! Did you know that because our beyond organic, vegan, cruelty-free Lemon Eucalyptus Mosquito Insect Bug Repellent has such natural strong antiseptic and antifungal properties that it can also be used by those prone to athlete’s foot. Apply two to three times a day to the affected area; and for even better effectiveness wash the affected area with our Energising Cooling Mint & Tea Tree Liquid Soap first. Use as required. Day & night. Gently apply/massage onto dry, damp or wet skin! 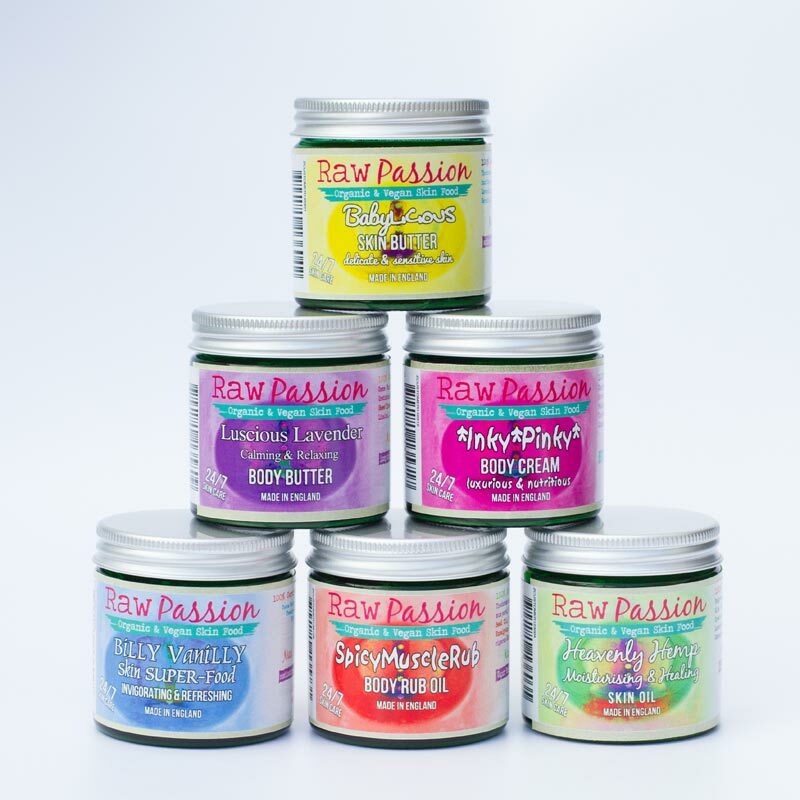 As with all RAW PASSION skin care, remember that a little goes a LONG way! Store in a cool, dry place, out of reach of children!